1. 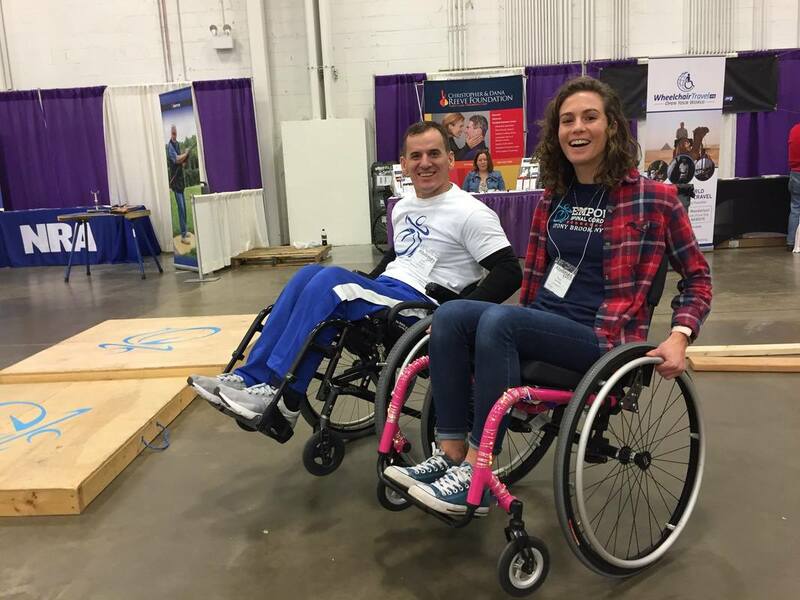 Provide formal one to one physical therapy, occupational therapy and strength/conditioning to provide a participant directed, comprehensive second chance at rehabilitation to the community-dwelling individual with a spinal cord injury. 2. Emphasize the power of group-work, with classes that allow the participants to work together on common goals and to support and encourage each other. 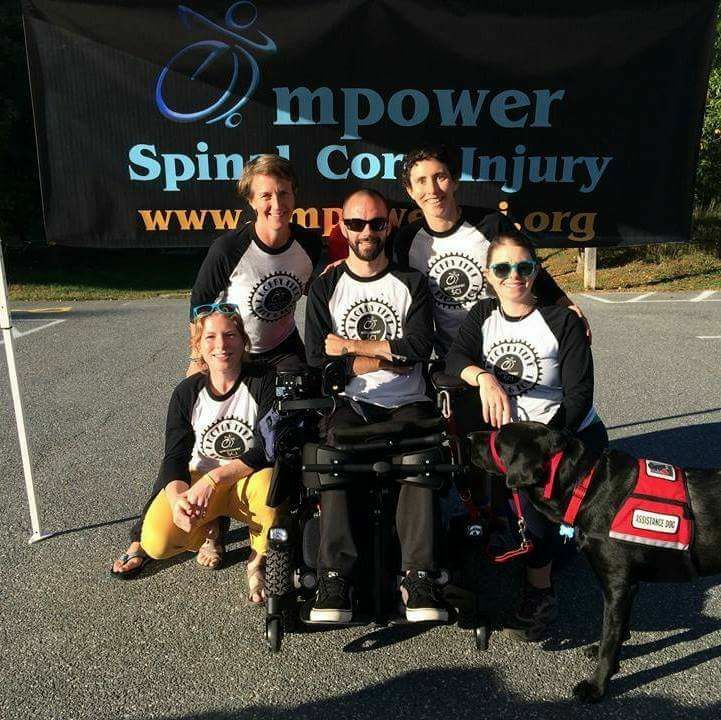 Group activities will focus on issues that are common among individuals with spinal cord injuries, and will be led by peer mentors, physical therapists, occupational therapists, recreational therapists, rehabilitation counselors, and Stony Brook University faculty. 3. 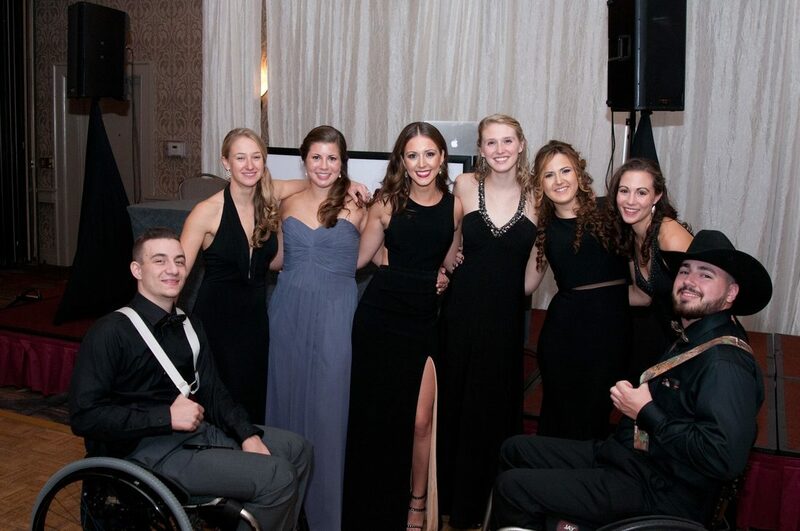 Focus on exposing the participants to opportunities, education, and peer mentoring; all with the same mission to better the lives of those living with a spinal cord injury. The participants will live on campus in accessible housing from Sunday, July 15-Saturday, July 28 away from their homes and personal care attendants. Each day, the participant will be surrounded by clinical professionals, peer mentors and other participants, while sculpting their empowered outlook on life. Through recreational activities ranging from kayaking to hand-cycling, and group activities led by their peers, each individual will lay the groundwork for a foundation of stability and empowerment that will forever impact the path of their life. Mark your calendars and purchase your tickets! 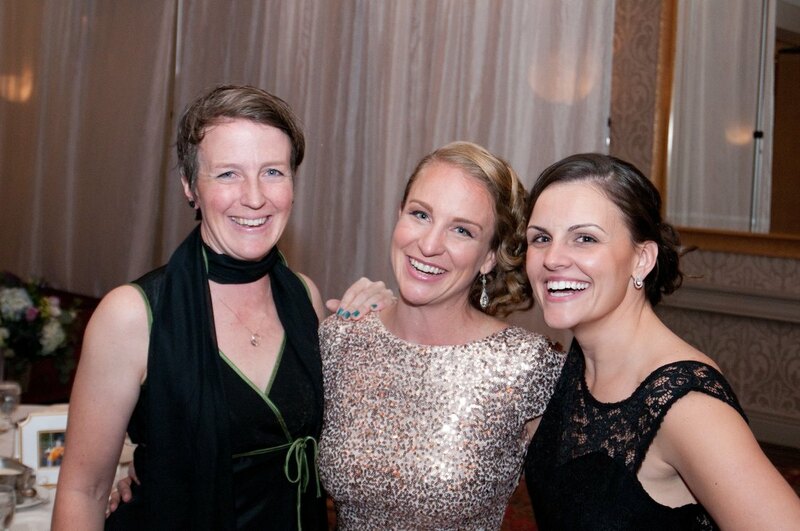 Back by popular demand, Empower SCI will host its Second Gala. As promised last year, we are surging forward towards a decade of changing lives. 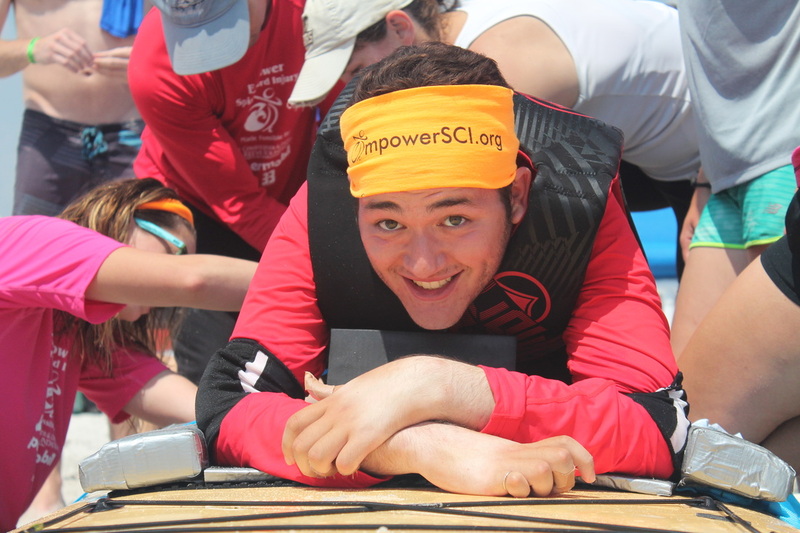 Empower SCI hosted its 6th summer program this July. We are proud of the past 6 years of successful programming and changed lives. We are compelled to bring this program to 12 more individuals and have decided to head West to open a second program. This year's Gala will help fundraise for this program scheduled to launch in the Summer of 2018. Please indicate your desired meal preference on the ticket order form. If you are attending as a group of two or more, please purchase tickets together in order to be seated at the same table. *Mailed checks must be received by 11/1/17. Please include 2017 Gala Sponsorship in the memo section of the written check. Our past program participants are living proof of Empower SCI's impact, although the cost of living related to SCI continues to be high. Please consider sponsoring a participant's attendance to the Gala including hotel room in order to minimize his or her personal cost of attending. Knobby Tire Ride and Roll is for everyone! We will have 2 marked and led-rides for upright mountain-bikers, all sorts of adaptive equipment and mellow trails for individuals with physical limitations, and some fantastic raffle prizes to give away to some lucky winners. This will be our third annual Ride and Roll and we are hoping to make it a great one! One of the major goals of Knobby Tire is to give wheelchair-users the opportunity to return to the trails using adaptive equipment. 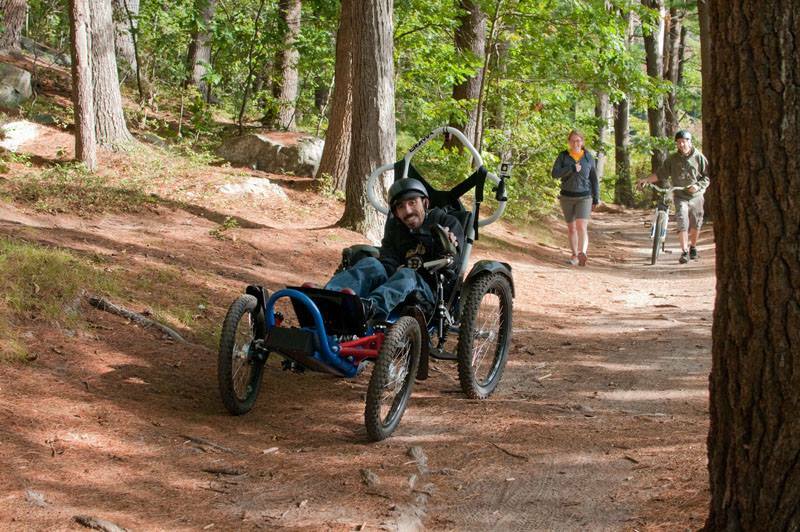 We invite bikers, hikers and wheelchair-users of all abilities to come enjoy the beautiful trails at Great Brook Farm and help support this awesome nonprofit organization. Knobby Tire Ride and Roll is a fundraising event to benefit Empower Spinal Cord Injury, a residential rehab program located at Stony Brook University in Long Island, New York that looks to get individuals with spinal cord injury back to school, work, travel, and (of course) Recreation. 3. 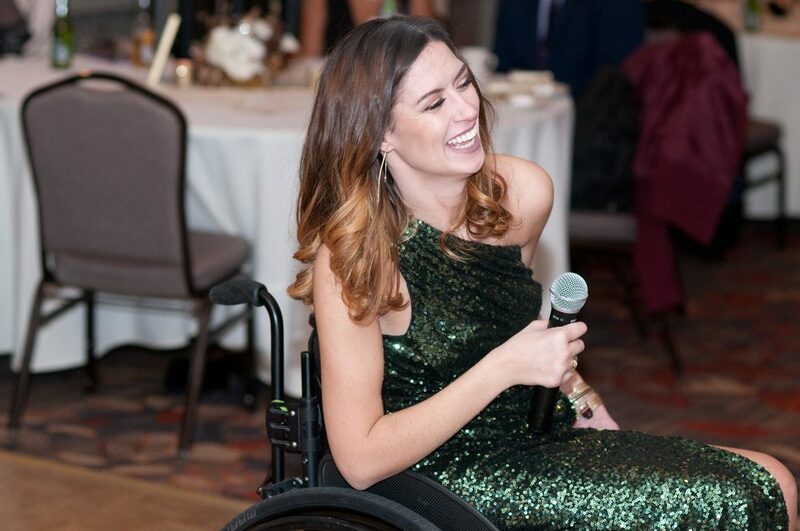 Focus on exposing the participants to opportunities, education, and peer mentoring; all with the same mission to better the lives of those living with a spinal cord injury. The participants will live on campus in accessible housing from Sunday, July 16-Saturday, July 29 away from their homes and personal care attendants. Each day, the participant will be surrounded by clinical professionals, peer mentors and other participants, while sculpting their empowered outlook on life. Through recreational activities ranging from kayaking to hand-cycling, and group activities led by their peers, each individual will lay the groundwork for a foundation of stability and empowerment that will forever impact the path of their life.